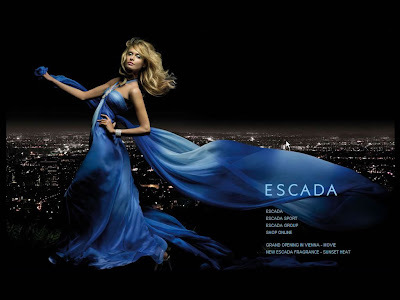 Escada was once one of the biggest fashion houses in the world. However, its popularity and earnings were kept declining in recent years. At the moment, ESCADA AG's national and international subsidiaries are not initially affected by the insolvency of the parent company. Founded by Margaretha and Wolfgang Ley in 1976. It operates 182 of its own shops and 225 franchise shops/corners in more than 60 countries.